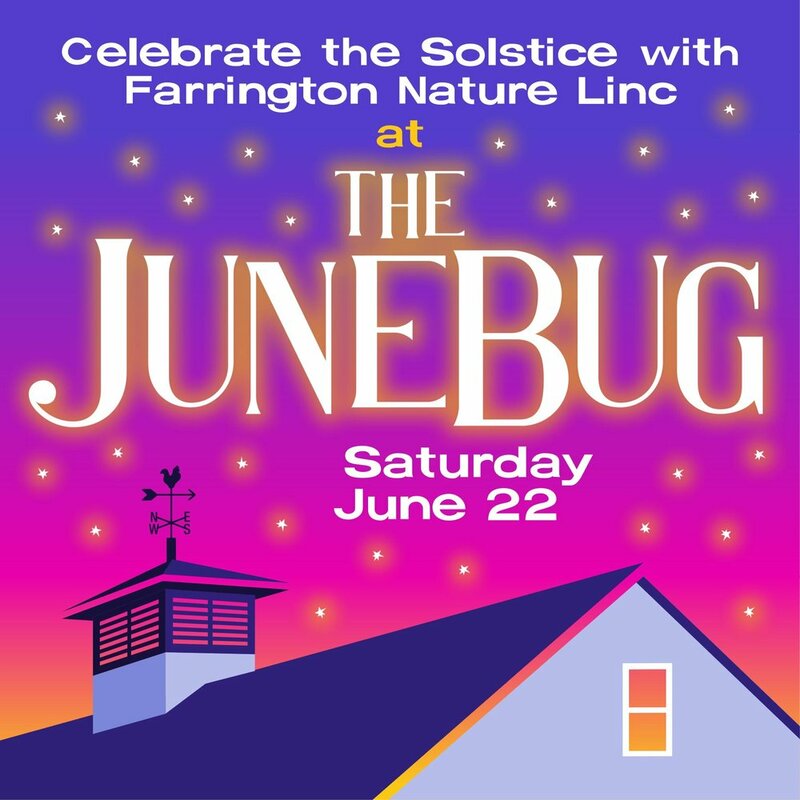 Celebrate the Solstice with Farrington Nature Linc! Join us for an adults only night of fun outdoor festivities in celebration of our newly renovated barn- now ready to host even more of our youth programs! With food, drinks and Instagram worthy photo opportunities with baby goats, there will be many ways to engage in the joy a summer night can bring.